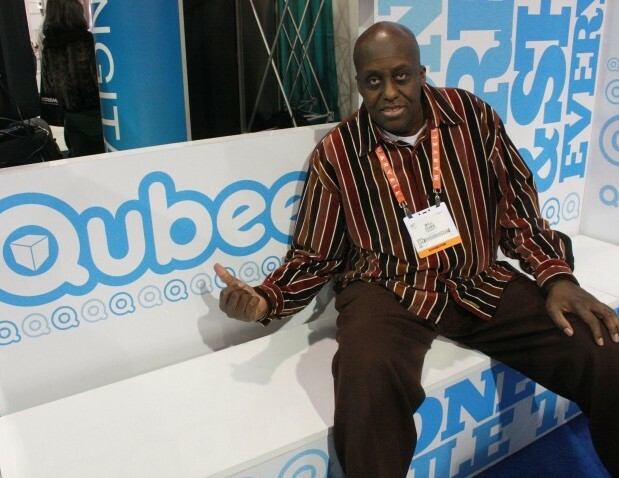 Black-owned tech company, Qubeey, Inc., innovators of a browser-free, assertive communications technology platform, returned to the International Consumer Electronics Show this year to announce a new and improved version of the site and a partnership with actor/filmmaker Bill Duke. Qubeey allows users to integrate content streams and bridge their social networks. Version 2.0 will have new action cards that provide real-time, interactive notifications of all activity within a user’s social and business networks without him or her ever having to visit those sites. The goal is to combine “access to social sites, personal content streams, merchandising and purchasing opportunities, and other customized content,â€ said Rocky Wright, Qubeey CEO and founder. Bill Duke plans to introduce the trailer for Menace, the first interactive web series developed exclusively for Qubeey’s browser-free platform. A collaboration between Duke Media and Qubeey Studios, Menace, allows viewers to choose what happens at every plot point. Viewers can prompt a character to call them and even determine different scenarios, such as which characters live or die, said Duke, in an exclusive interview with Black Enterprise.com. 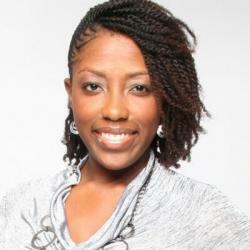 Qubeey was chosen as one of 18 other companies that received the 2013 Black Enterprise Best in Show Award at CES this year. 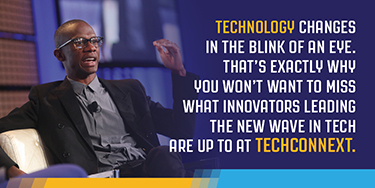 Duke was present when they received The Most Promising New/Digital Media Technology Award.